Those who have read Mark Millar’s Ultimates may know Hank Pym as the prozac addicted size shifting domestically abusive member of the Avengers. 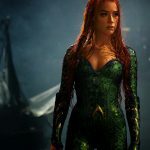 For some reason he was missed out of the movieverse version of the Avengers but he may soon have a stand alone movie in production. 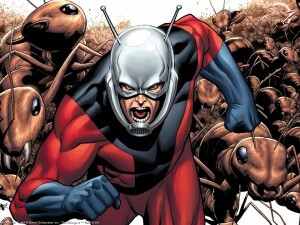 Director of Scott Pilgrim Edgar Wright has take on the role of bringing Ant Man to the cinema going masses. Dr Henry Pym was one of Stan Lee’s creations from back in the 60s. 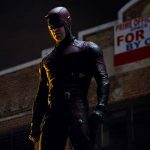 He has evolved over the decades from Ant Man to Giant Man and from Dr Henry Pym to Hank Pym. From the Ultimate Marvel Universe he could be one of the most underrated characters in the Modern Marvel Universe. 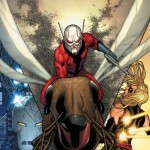 With the Avengers in progress we may have an Ant Man movie finished for early 2015 but nothing is yet confirmed. 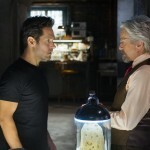 A review of the 2015 Ant-man movie from Marvel Studios. A lot of new ground covered in this movie as it expands the Marvel Universe. 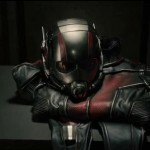 Watch the full final trailer for Marvels Ant-Man in HD right here. 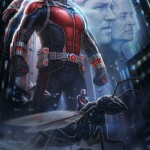 Marvel has just released the first Ant-man trailer and compared to the leaked one we saw a few months ago it will get a lot of fans excited. 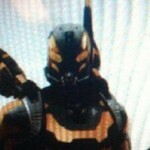 Wasp is joining the Avengers Marvel movieverse bringing another super powered female to the team. 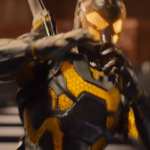 The concept art and first picture of the Yellowjacket costume have both been leaked and give us the first look at the Antmans main villain. Marvel have released the first poster for Ant-man which features Paul Rudd and Michael Douglas. 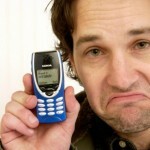 It also confirms he will be able to talk to ants as well as change size. 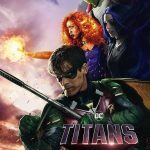 Marvels up coming Ant-man movie now has a new director as Peyton Reed has signed up to take over the new script as Edgar Wright walked away from the project. 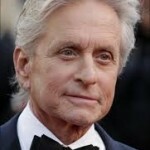 The latest casting news for the Ant-Man movie is that Michael Douglas has been cast as Hank Pym the original Ant-man. 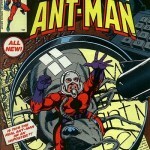 The latest Marvel movie news is we finally have an Ant-Man as Paul Rudd is cast for the 2015 movie and the following Avengers movie. 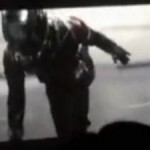 A 50 second preview of the upcoming Antman movie has been leaked online and here are a few screenshotsw of the clip which has been removed by Disney on numerous sites.